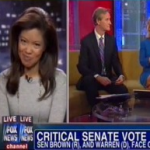 From Mediaite: Conservative columnist Michelle Malkin appeared on Fox & Friends on Thursday, sharing that she believed the “war on women” rhetoric was backfiring on Democrats.“The President has made some gains in battleground states with women. But the ‘war on women’ overall, how effective do you think it’s been?” host Brian Kilmeade asked Malkin. To see her response, read the full post here. From Gossip Cop: Jennifer Lopez and Marc Anthony are reuniting – for a concert. The exes have announced that they’ll perform together on May 26 for “Q’Viva! The Chosen Live” in Las Vegas. Details about the joint performance have not been revealed, but Anthony confirmed on Wednesday that it will indeed happen at the “Q’Viva!” Latin music spectacular next month. Watch the video announcement here. From Geekosystem: Short of playing the new content itself, we’ve finally reached the end of the Mass Effect 3ending debacle. 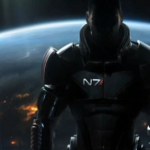 Bioware already announced they will be releasing ending DLC for Mass Effect 3, but now we know some details. 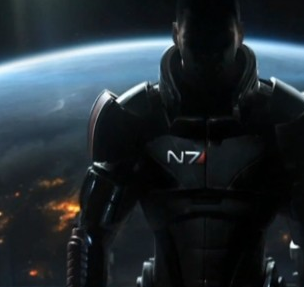 It’s called Mass Effect 3: Extended Cut, it’s coming this summer to the Xbox 360, PS3, and PC and it will be free. It will not change the much derided Mass Effect 3 ending, but it will fix the much derided lack of closure by including epilogues and additional cinematics designed to make your story’s ending feel more personalized. Who knows if it’ll work, but it’s a start. For the full post, read here. From Styleite: A vote. Fancy royal hats are among our favorite things, and today’s Maundy Thursday service in York has inspired us to declare a fancy hat smackdown.In one corner, we have Princess Beatrice. Known for her outrageous headwear, the royal dialed it down a notch, opting for a lovely cream fascinator with navy rosettes and artful netting. 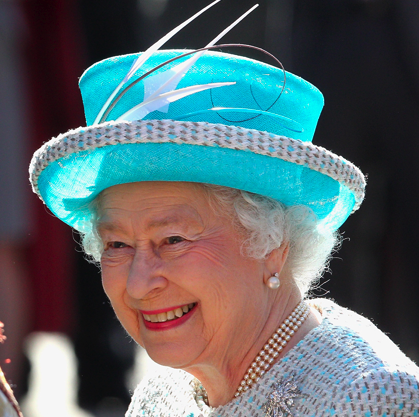 In the other corner, we have Queen Elizabeth II sporting a classic Liz chapeau classic Liz chapeau. To see the options and cast your vote, see here. 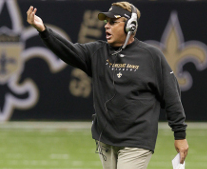 From SportsGrid: Gregg Williams was already in deep trouble because of the Saints’ bounty scandal in which he played a critical role. You knew that because the NFL gave him an indefinite suspension (even in the case of Sean Payton, who got a year of forced exile, the league showed enough mercy to set an end date). As of this morning, though, Williams is even more screwed. Why? Well, we knew what he’d been a part of in the abstract. 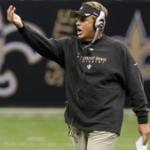 But now, thanks to an audio tape taken during a Saints defensive meeting before their playoff game against the 49ers in January and posted by the website for the documentary The United States of Football, we have a little more insight into Williams’ general attitude toward the game. And Williams comes off as pretty crazy. Listen for yourself here. From The Mary Sue: Jimmy Wales, the founder of Wikipedia, has publicly acknowledged the dearth of female editors at his site and how many subjects that could use a woman’s perspective are seriously lacking. 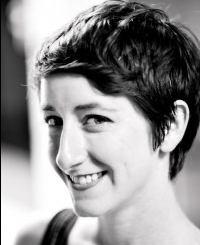 Well, at least one area of subject matter has begun to be tackled, thanks to Sarah Stierch, the official “Wikipedian-in-Residence” at the Smithsonian Archives. Her fellowship was first announced back in December, when she was brought on to encourage more women to contribute to the crowdsourcing information site. 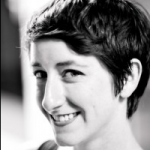 And now, she’s held a Wikipedia “Edit-a-thon” to zero in on the subject of women in science. Ladies, start your laptops! For the full post, read here. 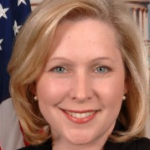 The Jane Dough reports: Kirsten Gillibrand believes that a woman will become chief executive of a major bank before we have a female president. Speaking at a women’s Wall Street mentoring event, according to Bloomberg, the U.S. 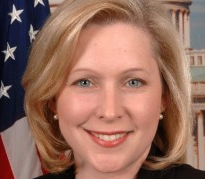 Senator for New York lamented that there are currently too few women leading the nation’s top banks — only four out of the 30 executive officers of major banks are women. And as for the women working at large banks hoping to get promoted to the top spot– a small number to begin with– they’re mostly mid-level and less likely to be funneled through the pipeline to an executive position. For the full post, read here.